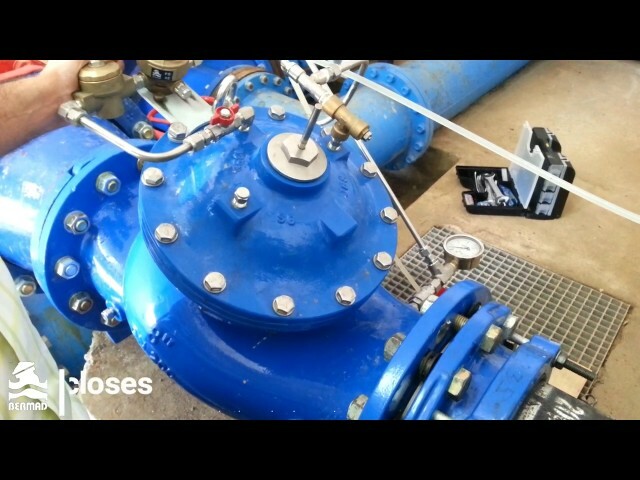 In the face of a growing water shortage worldwide, innovative technological solutions are needed to ensure water distribution systems optimize water usage and maximize energy efficiency. 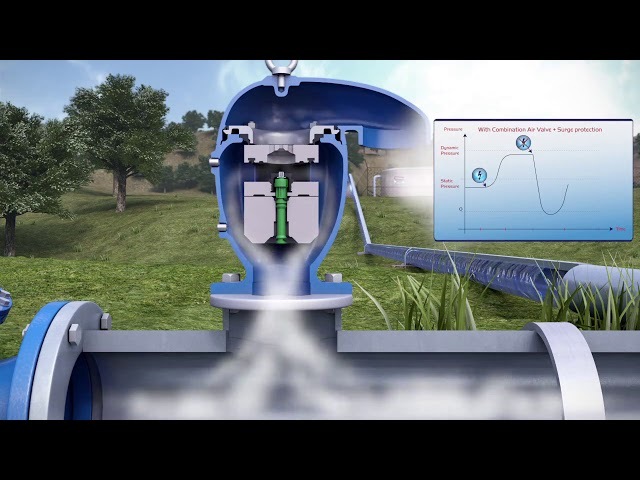 BERMAD’s advanced solutions enable higher flow rates and efficient water delivery. 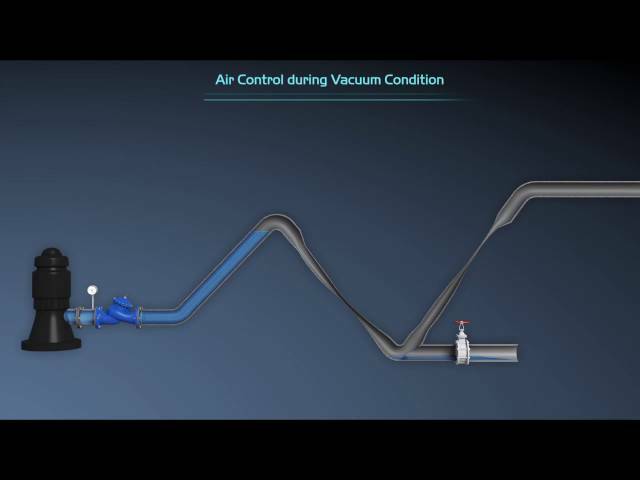 700SIGMA is the next evolution in BERMAD’s 700 Series, with a super high flow rate, unmet efficiency with up to 10%-20% energy cost reduction, high regulation capabilities, and superior cavitation resistance. 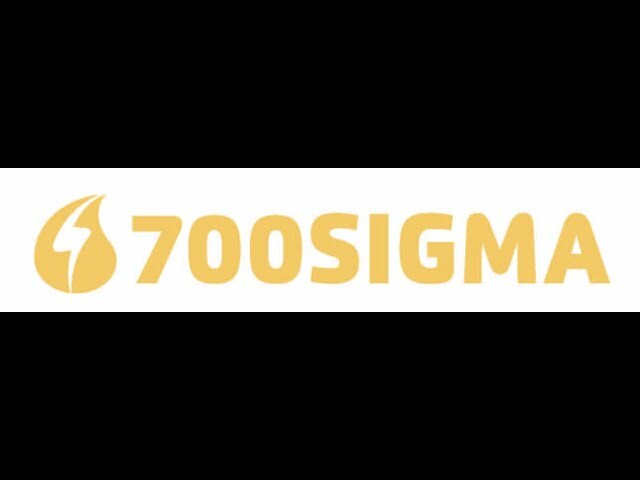 700SIGMA helps you treat your water-energy like gold. Why is BERMAD such successful player in the market? 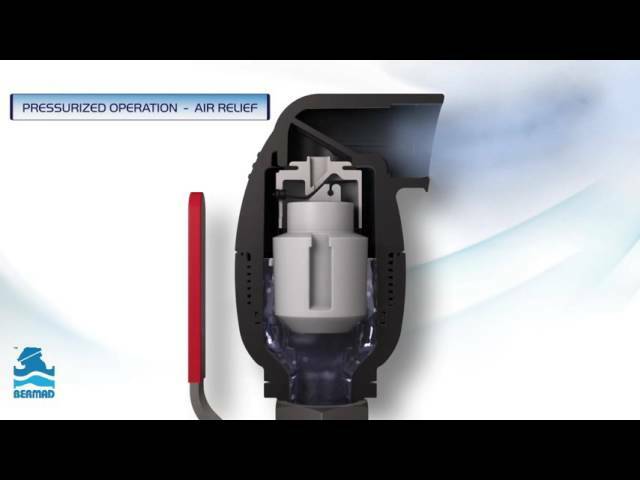 Watch this video to learn about the operation of BERMAD’s C70 Air Valve for reducing leakage and increasing the efficiency of your network. 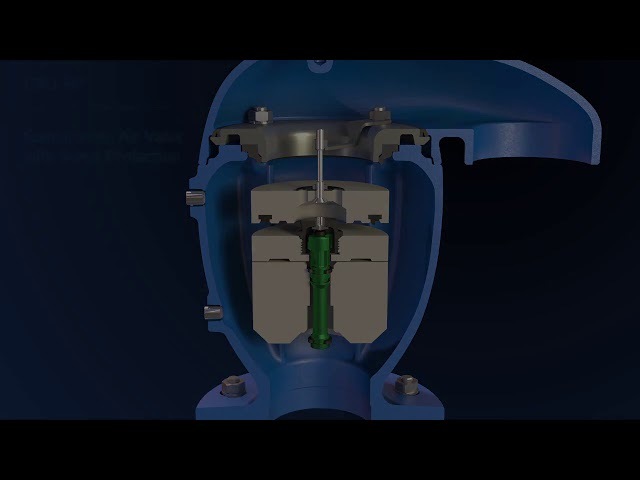 Watch this video to learn about the importance of smooth closing valves. 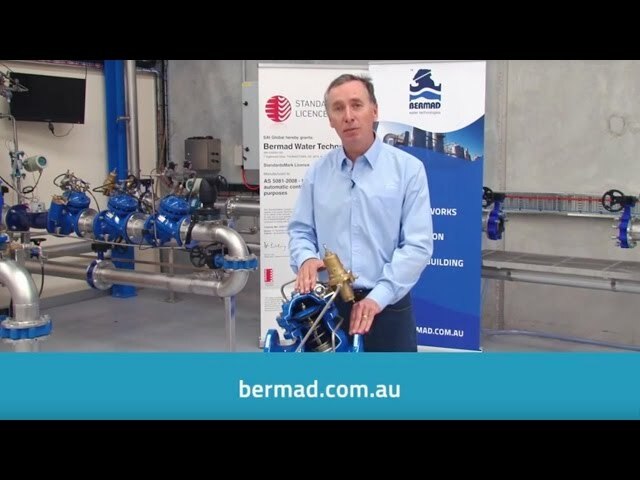 Introducing BERMAD's 757-ES-66-U Model for flow & pressure & level control. 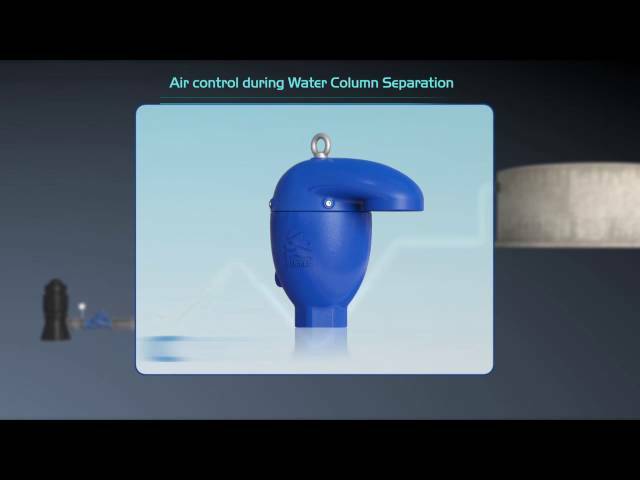 Watch this video to learn about the operation of BERMAD’s C70 Combination Air Valve with Automatic Orifice. 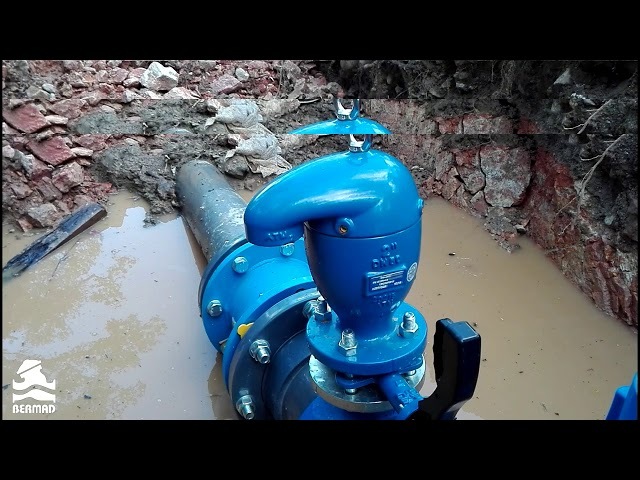 Watch this movie to learn about the BERMAD C30 high quality combination air valve used in a variety of water networks and operating conditions. 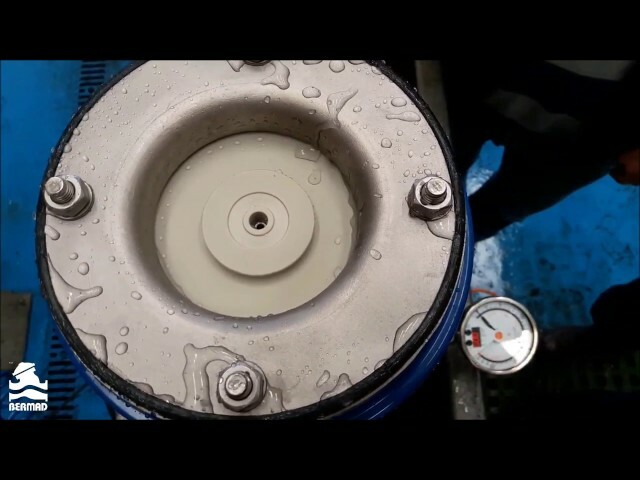 Watch this movie to learn about the BERMAD 70 SP - the most advanced and sophicsticated combination air valve in the market. 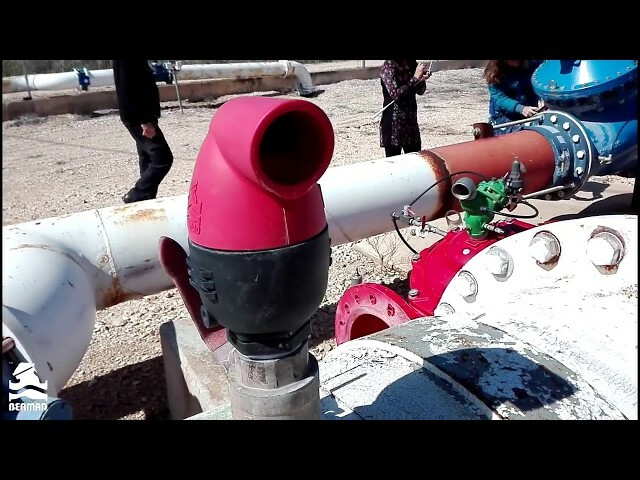 Watch this movie to learn how the BERMAD C70 Combination Air Valves eliminate vacuum conditions in the pipeline and protect it from collapsing.